Did you know that Application Insights supports Java and Node.js? That's because at Microsoft our mission is to empower every person and every organization on the planet to achieve more. For those of us on the Azure Application Insights team, every person means every developer, DevOps practitioner and site reliability engineer - regardless of the tech stack that they use. That's why we've been working for over a year now to enable Java and Node.js teams to have a first-class monitoring experience in both their Azure and on-premises environments. So today I'm proud to share with you some of what our team has already accomplished, and I'm excited about the features and improvements that we will be continuing to release over the next several months. 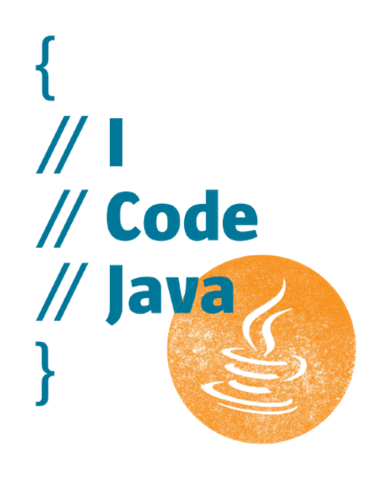 But first, let's talk about Java. The second version of our Application Insights for Java SDK was released to Maven/Gradle and GitHub earlier this year, and the team has continued to crank out improvements since then, most recently with version 2.1.2. In addition to a myriad of bug fixes, the team has also added support for fixed rate sampling, enhanced support for Log4J, and cross-component telemetry correlation. We also auto detect the usage of the most popular app frameworks, storage clients and communication libraries so that developers are not required to instrument their applications in any special way. Java developers love the Spring framework and so do we. Because of this, we've also spent time improving our overall support of Spring in general and published a Spring Boot Starter compatible with the Spring Initializr application bootstrapping tool to help Spring developers configure Application Insights quickly and easily. As our love continues to grow, expect to see us continue to improve the monitoring experience for Spring teams in the future. Finally, be sure to check out our quick start on Application Insights for Java to learn more. Now, on to Node.js. The stable version of our Application Insights for Node.js SDK has been available on npm and GitHub for nearly a year now, and we continue to make improvements to it. Most recently we hardened its security to prevent developers from accidentally using compromised versions of the TLS protocol, added support for HTTP(S) proxies, and, like Java, offer a great collection of auto-collectors to reduce the need for manual application instrumentation. 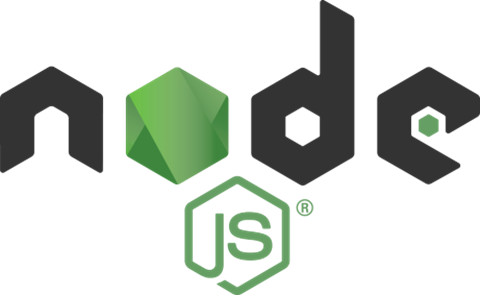 As always, our quick start on Application Insights for Node.js is a great place to find out more. As mentioned, not only am I proud of what we've accomplished recently, but I'm also excited about what the future has in store. We already dropped some hints when we announced that we've joined the OpenCensus project, which is an open source project with a goal to achieve "a single distribution of libraries for metrics and distributed tracing with minimal overhead." Look for us to make more contributions there, and to expand our support to additional stacks and technologies. Speaking of contributions, all of Application Insights SDKs are open source, including Java and Node.js. The team loves to hear feedback via issues and pull requests, so feel free to come develop with us! Lastly, if you have any questions or comments, please leave them in the comments below.